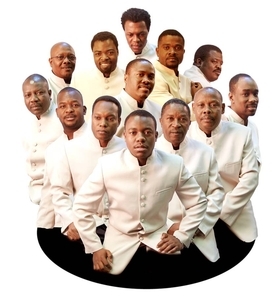 L’Orchestre Septentrional, Haiti’s oldest big band orchestra, has grown from a group of seven to a band of 18, since their inception in 1948. Their boule du feu (ball of fire) rhythms and Cuban flavor never fail to bring everyone to the dance floor. Poets from Haiti will round out the evening with dynamic readings. Presented by Battery Park City Authority.